Don’t you hate boring blogs that don’t have beautiful imagery in them? Blogs are so much more interesting when there is beautiful imagery to look at. 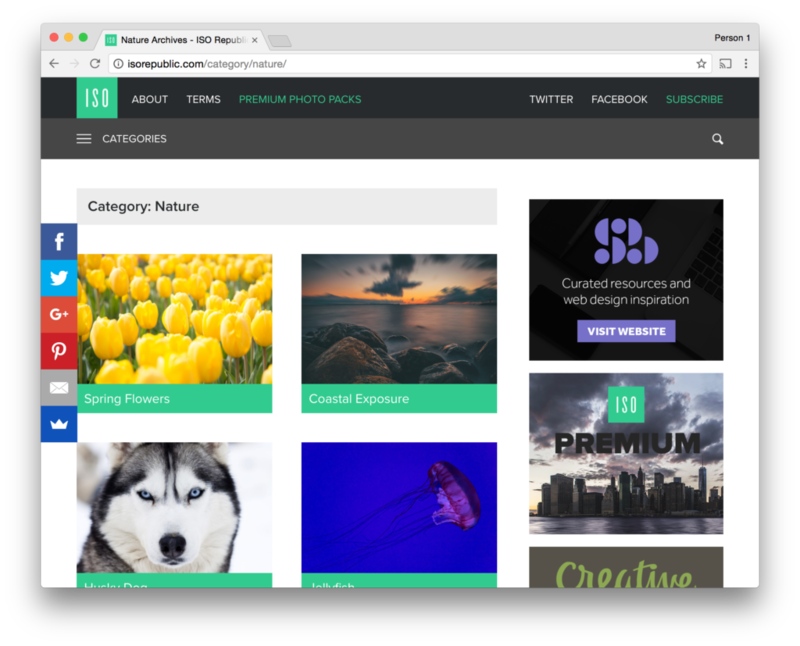 In this article we’ll talk about six different places where you can get beautiful imagery for your blog for free. Pexels is a great resource for finding beautiful imagery for your blog. You can search for something specific, or browse their categories if you need some inspiration. You can even browse photos by color! 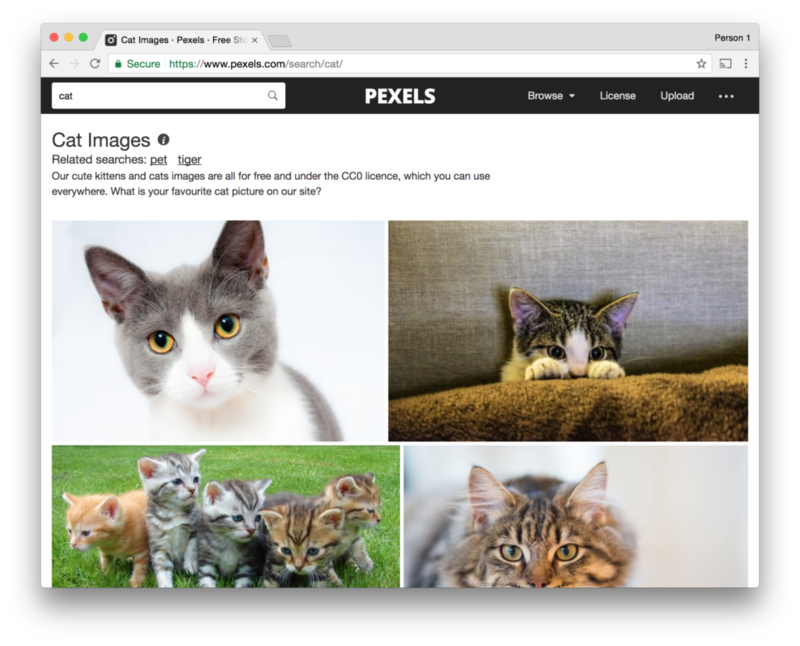 Best of all, all of the photos on Pexels can be used for personal or commercial use. 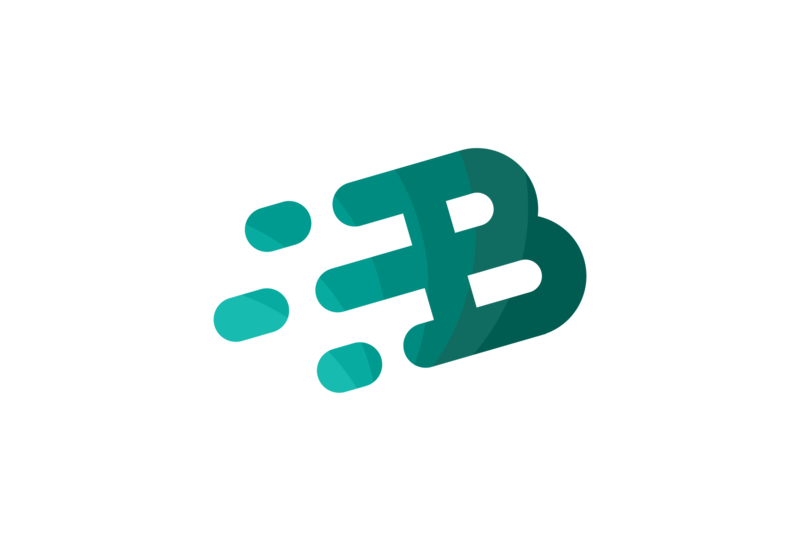 This means you don’t have to worry about being sued for making your content beautiful. ISO Republic is similar to Pexels, but they have different photos and do a better job categorizing them. You can search and browse on ISO Republic like you can on Pexels, and all photos are also free for personal or commercial use. If you’re looking for even nicer photos, they also offer premium photos for a fee. 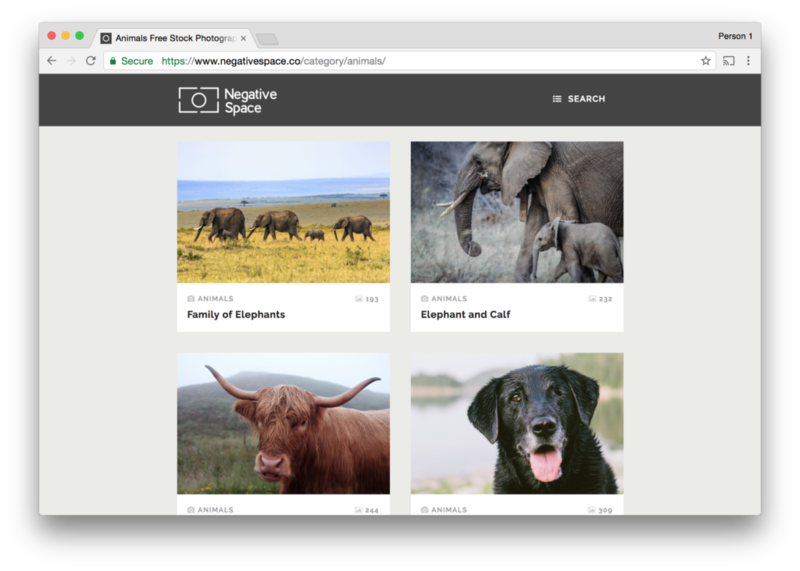 NegativeSpace is much like the two previous websites, but much smaller. 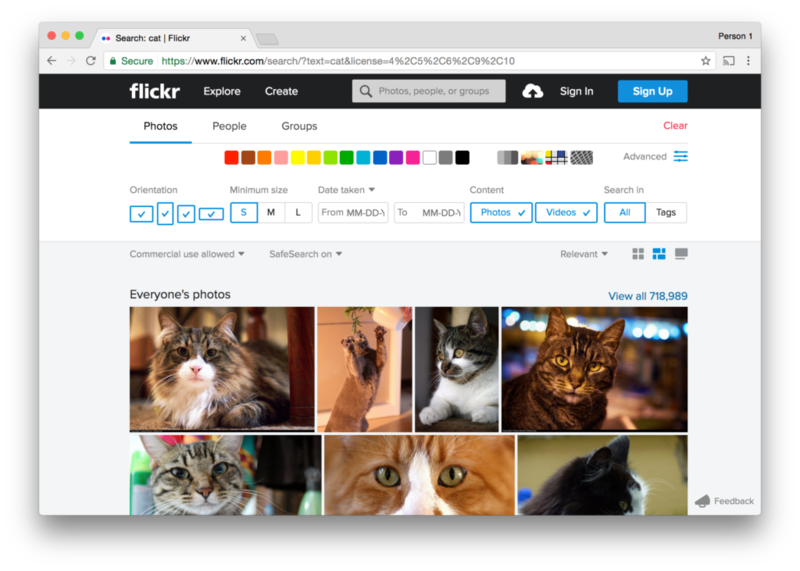 You can search for photos or browse for inspiration, and once again all photos are free for use for personal or commercial projects. 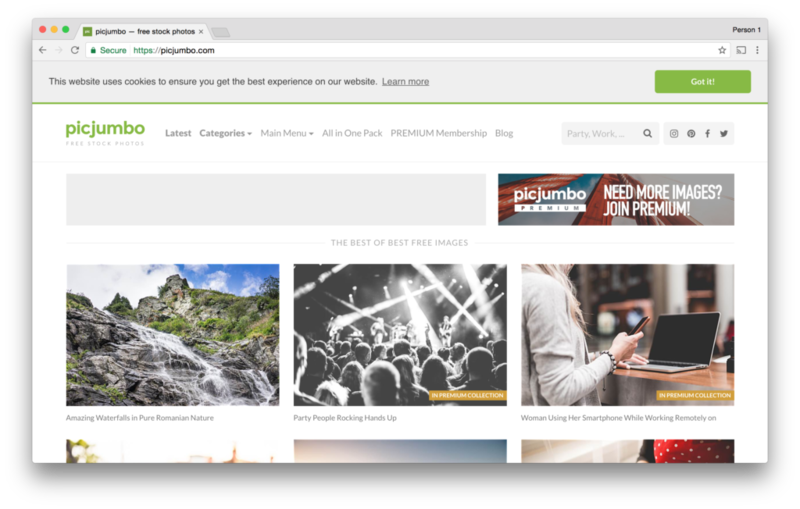 PicJumbo is another site that has beautiful photos, many of which are free and can be used for personal or commercial work. They really try to upsell you premium photos, though, so keep an eye out for that. And if you want to download all of the free images at once, they let you do that with a suggested donation here. 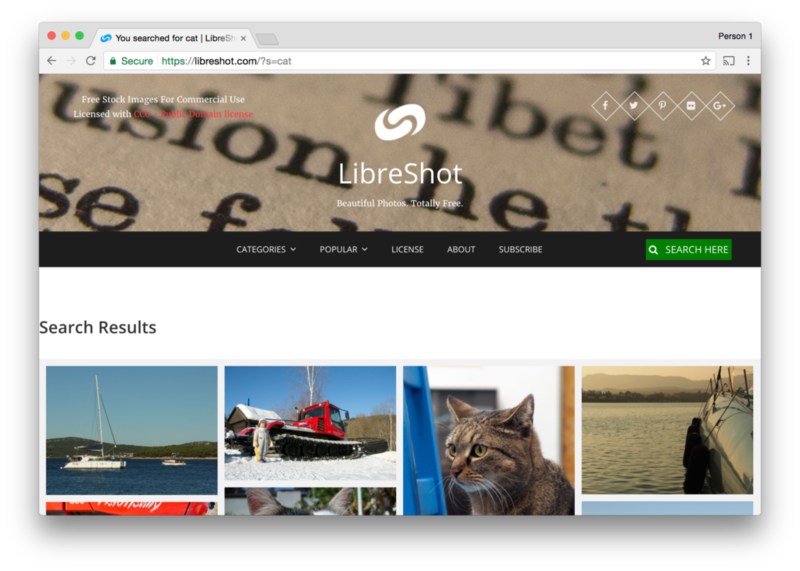 LibreShot is a really pretty website. Like the others they provide free images for personal and commercial use, and like PicJumbo they do a nice job trying to upsell you. You can search or browse, and sort by popularity. The most impressive part is that one guy made the website and takes all of the pictures! Flickr is a website that many use, but often forget that you can get great images from too. When you search, just be sure to open the “Advanced” filters and filter by the appropriate license. With so many different places to find beautiful imagery for your blog, it doesn’t make sense not to. Making your blog more aesthetically pleasing will make it more interesting for your readers and that means they will be much more likely to come back.